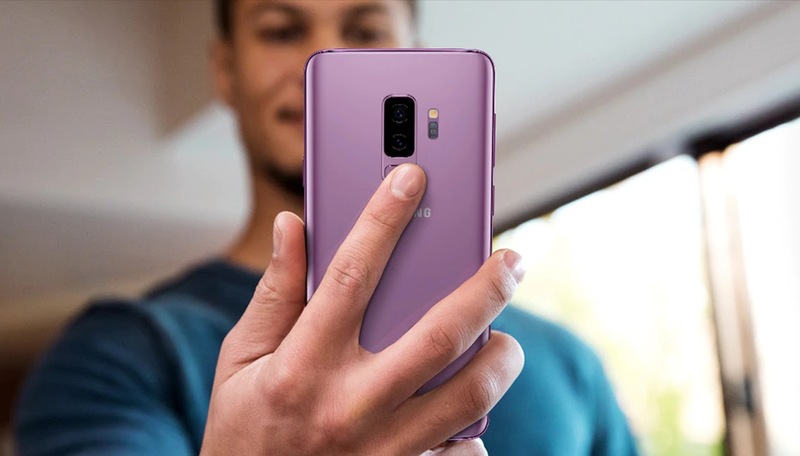 Finally, after having gone live last week in South Korea, German users of Samsung S9 and S9+. To my delight, the notification popped up on my device today and I will be downloading it now. Here's how to get it. 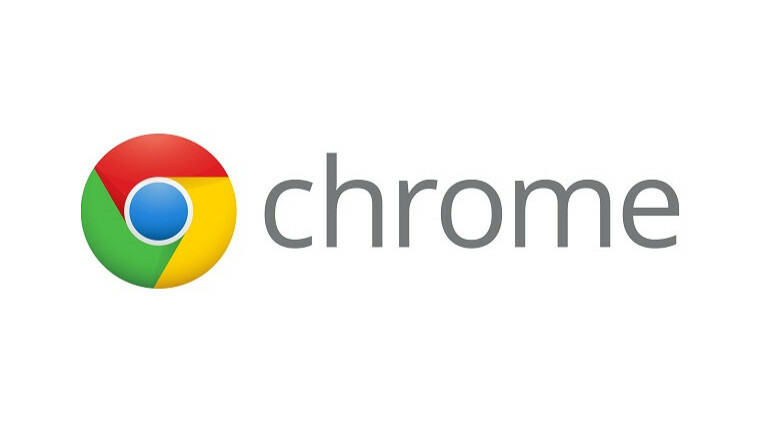 Sometimes when trying to access your favourite website, Chrome may respond with "This page isn't working, if the problem continues please contact the site owner. HTTP error 400". Therefore making it impossible to access the desired site from within Chrome's normal mode. A bit weird, I ran into this situation earlier today, I needed to change the thousand grouping symbol from " . " to " , " but could not find the right section to change from, oddly the option to change this symbol was not in the application preference. After some fiddling around, finally got it to change. The solution was to change it from System Preference as shown below. After getting to grips to angular, and getting so used to it's CLI; which helps accelerates some processes. it can be very weird when something working so consistently before suddenly. I experienced this error today when trying to generate a new component in my project.
" 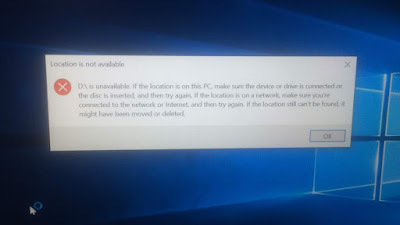 ... is unavailable, if the location is on this PC, make sure the device or drive is connected or the disc is inserted and then try again. If the location is on a network, make sure you're connected to the network or internet and then try again. If the location still can't be found, it might have been moved or deleted". 1. Go to "This PC" or "My Computer" through start or pressing Window Key + E.
2. On the right / top section of the screen, look for Desktop and right-click it; then click on "Properties". 3. On the properties page, look for the "Location" tab. 4. In the "Location" the location tab, click on Restore default. 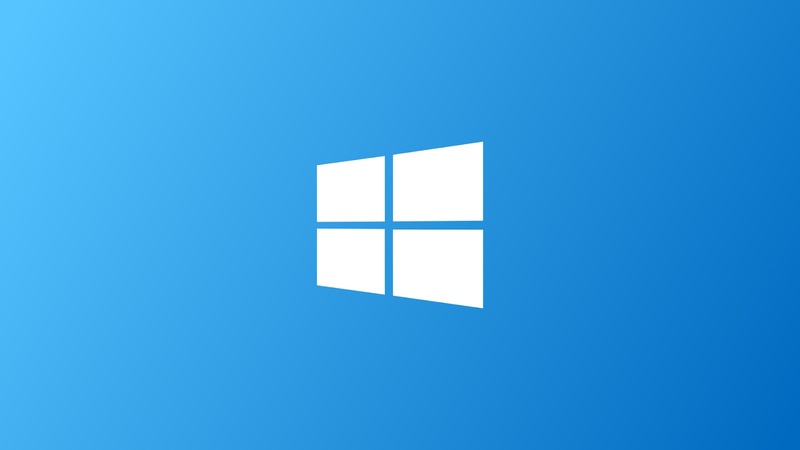 This can also affect Documents and other system drives, the fix is same for all. 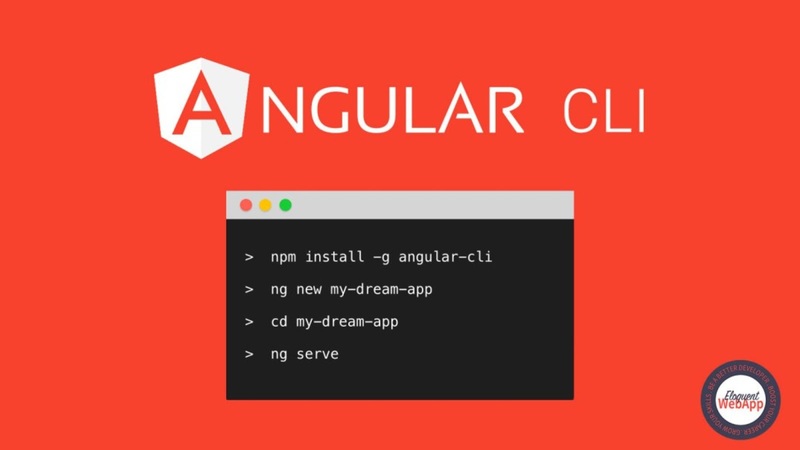 I recently just picked up MEAN.IO, and decided to work on my Windows machine today, Set up everything but one one thing, initialize a new MEAN project, gave me all the time "Prerequisite not installed: git". If you experience this too and have git installed already, don't beat up yourself so hard, it's a simple fix. 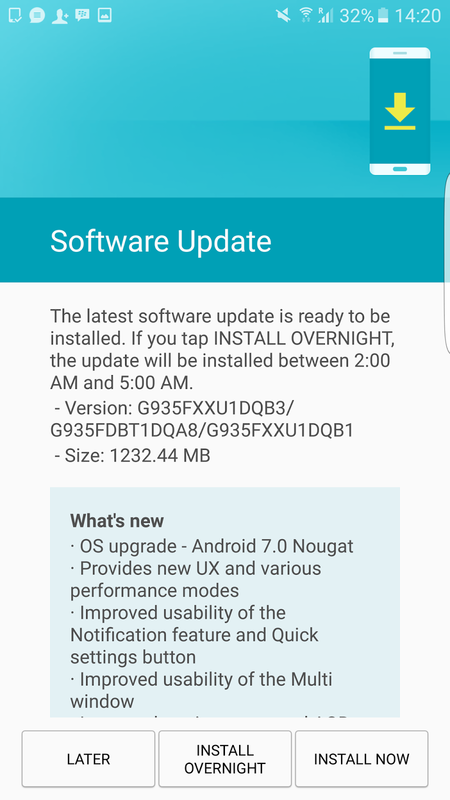 After a long wait, the Nougat update appeared on my phone earlier today, It had been available for Vodafone user's since late January but now appears to be fully rolled out for everyone in Germany. 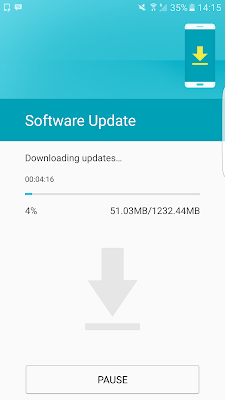 The size of the update is 1232.44 MB. Settings -> About Device -> Download Updates Manually. 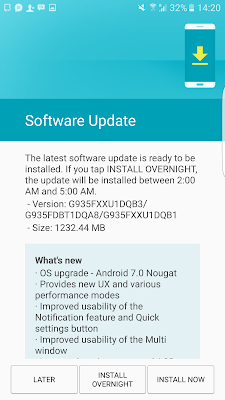 Android Nougat is the latest version of Android (v. 7) and brings in some important features, I will post some noticeable changes in the Galaxy S7 edge after installation is completed. After a disappointing run of form in 2016, sony finally gears up and goes all out in 2017. Cramping so much troll features into the Xperia XZ upgrade. Sony finally seems ready to compete with Samsung and Google. Everything about the phone is exciting, right from larger camera pixel sizes, to display resolution and super-slow-mo ability. Before now, Sony cameras in recent times, especially before Xperia XZ, have been disappointing, which makes us wonder why they make very good camera sensors for Samsung an Apple yet, don't make good cameras for their own brand. This year Sony gears up perfectly to change all that. The device features predictive capture and super slow mo (first for a mobile device), enabling users to capture videos at 960fps for an amazing super slow motion effect (Bullet time like), THAT IS AMAZING. It also features larger pixels than that of Xperia XZ, making the camera much much better even at a lower resolution of 19MP. The front camera remains at an awesome 13MP. I totally did not buy the old Xperia XZ for 2 reasons, the display and the RAM (even though 3gb is more than sufficient for 1080p). I didn't really care much about the processor (820 was good enough) but sticking to 1080p was not welcomed. This year Sony brings back 4K resolution from Xperia Z5 premium and tops it up with HDR support (I can already imagine PS4 remote play with HDR :D :D :D :D ). 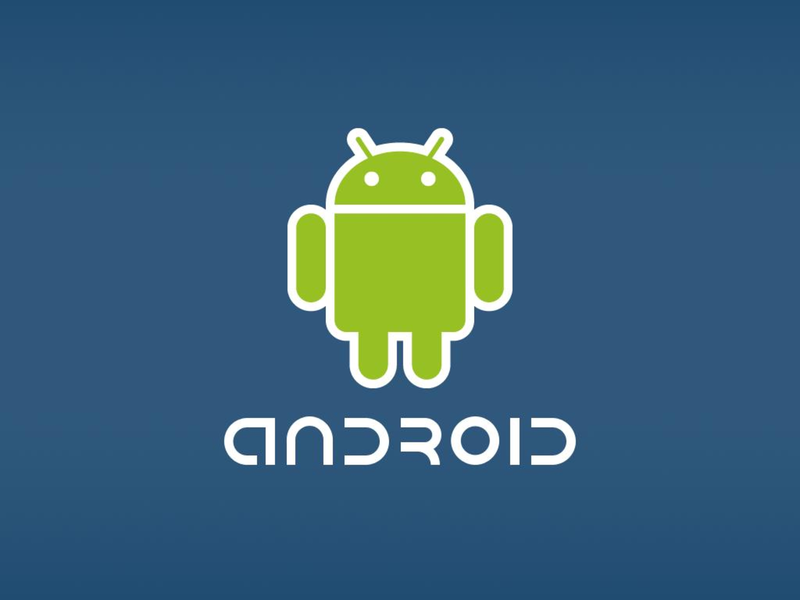 It is another first for a mobile device. The display comes at 5.5", which is good but I would have preferred it came at 5.7" like the S7 edge, at 4k this won't do much damage to the already monstrous pixel density. XZ premium comes with the latest Snapdragon 835, with a 4GB Ram (as expected for a 4k + H DR display). 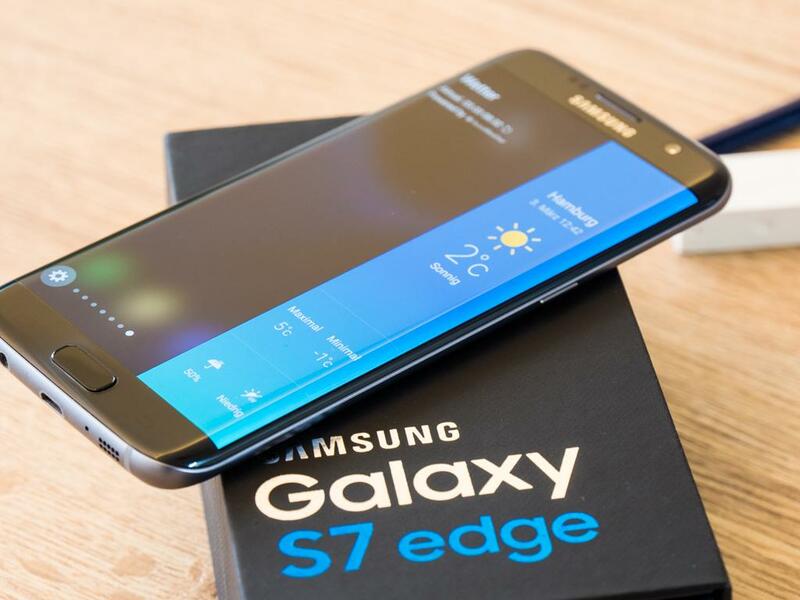 It's a BEAST!.It comes with 64GB internal memory expandable to 128GB. Now, that is awesome! )Glass back returns to the XZ, featuring Corning® Gorilla® Glass 5 on both the front and rear. It comes, it looks pretty similar to the Xperia XZ; retains the beauty but in larger more glassy form. More on Xperia XZ premium here.